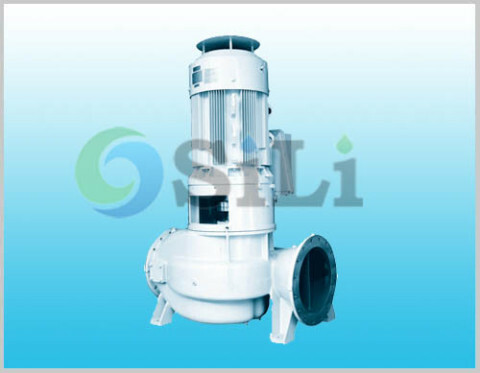 The SILI S centrifugal pump is a single stage, double suction centrifugal marine pump. This pump is also called split casing centrifugal pump. 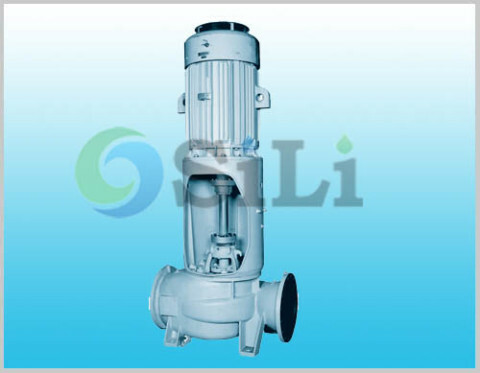 Usually this pump can reach a big capacity range than single suction type. 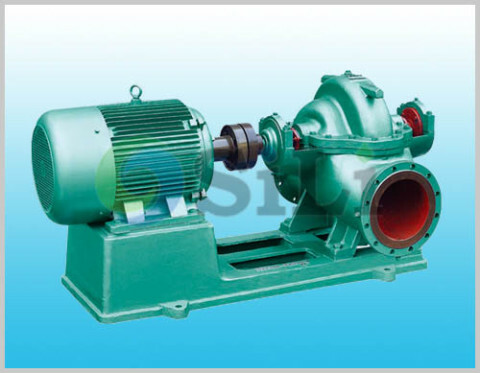 S split casing centrifugal pump applications, The SILI S centrifugal pump is specially suitable for the big capacity ballast pump in marine and offshore industry. It can be also used for cooling, fire-fighting and other purpose for clean sea water on board a vessel. a. The pump case is double volute structured, which greatly reduces radial force, lightens bearing’s load and prolongs bearing’s service life. b. The pump shaft is supported by two single-column centripetal ball bearings, which are mounted inside of the bearing body on both ends of the pump and lubricated with grease. The seal ring is used to reduce the leak at the impeller. c. High quality mechanical seals (carbon/ceramic/stainless steel) with balanced configuration. (Gland packing is available). d. Bronze pump casing&body, impellers and stainless steel shaft as standard for sea water. e. Bare shaft and frame mounted for direct coupling to electric motors, coupled to 2 or 4 pole quality IEC motor configurations, with high level class and insulation, in both 50Hz or 60Hz, suitable for marine purpose. Refer to more details from the S centrifugal pump catalogue. Production time: usually in 30 to 45 days. 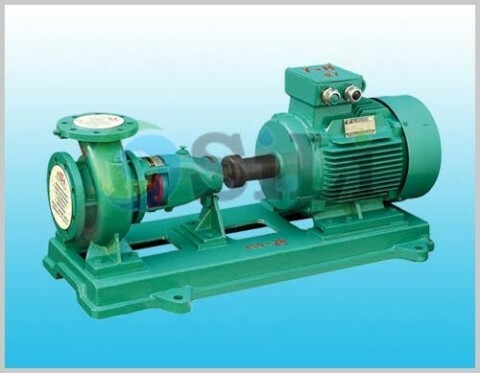 Usage or application: This pump can be use for cooling and ballast. a. directly send us an e-mail , sales@silipump.com(suggested).